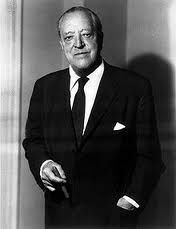 Below are more quotes by Ludwig Mies Van Der Rohe. The long path from material through function to creative work has only one goal: to create order out of the desperate confusion of our time. We must have order, allocating to each thing it's proper place and giving to each thing is due according to it's nature.